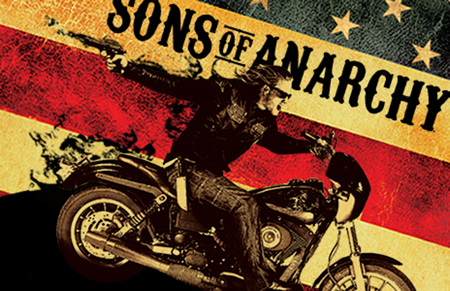 Sons of Anarchy is now over (sobs quietly) but the memories of the show live on in our minds. If you’re suffering from withdrawals from SAMCRO, check out these 10 Sons of Anarchy facts for true outlaws. Warning: the following facts include Sons of Anarchy spoilers. 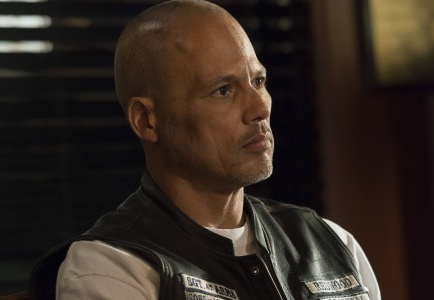 David Labrava, who plays Happy Lowman, is a real-life member of Hell’s Angel MC. He started his life on the show as a technical advisor, but landed the role when he asked creator Kurt Sutter if he could be on the show. Labrava is now an inactive member of the club due to the role, but he still has a good relationship with the club. 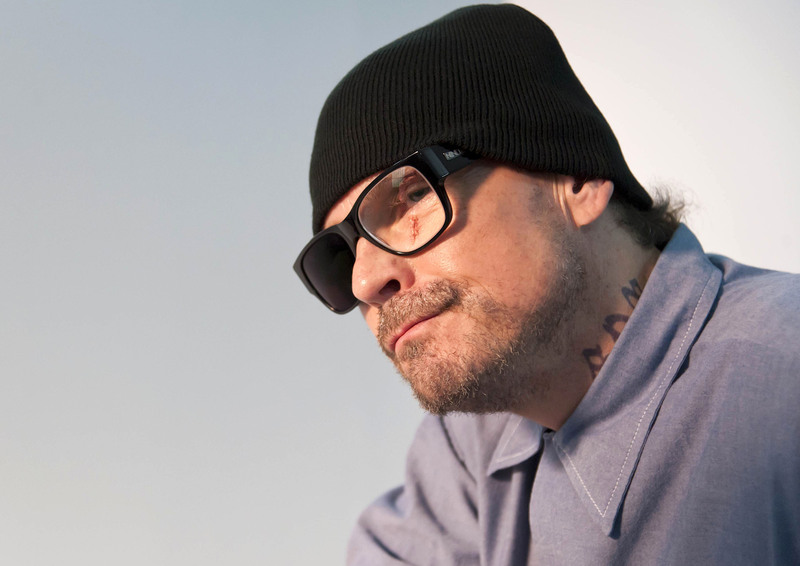 Otto is more than just an tongue-biting criminal; he is also the creator of the show, Kurt Sutter, and is married to Katey Sagal, who plays everyone’s favourite old lady, Gemma. 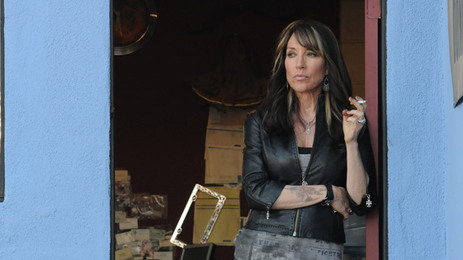 Katey Sagal has at least one song performed by her in every season of Son’s of Anarchy, and her songs featured heavily in the final season. Most of the main cast members perform their own stunts and ride their own motorbikes, as Charlie Hunman, who plays Jax Teller, has stated he rides his bike everywhere. However, not all cast members loved motorbikes, as Ron Perlman, who played Clay Morrow, was initially afraid of his Harley Davidson. 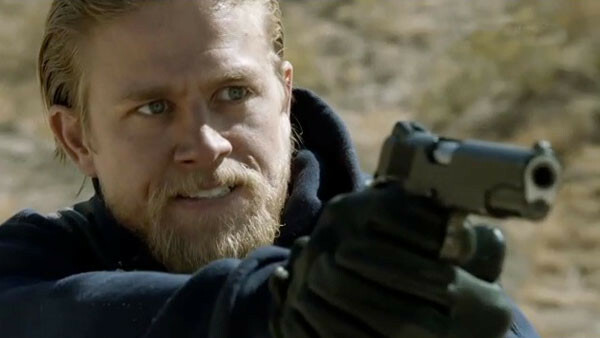 A fair share of blood is shed in Sons of Anarchy, especially in the final season. Jax Teller holds the record for the highest kill counts, which totaled to 45 direct murders by the show’s finale. 26 of the characters are named, whilst the other kills are unnamed members of gangs such as the Aryans, Niners, Lin Triad, Lobos Sonora Cartel and more. 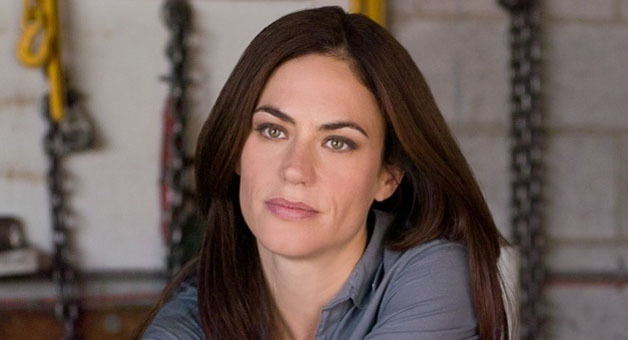 Kurt Sutter stated he knew Tara had to die from season 2, as Jax had to finish the season completely devastated, with no family support. The show is often inspired by William Shakespeare’s Hamlet. Kurt Sutter once said, “I don’t want to overplay it but it’s there. It’s not a version of Hamlet, but it’s definitely influenced by it”. 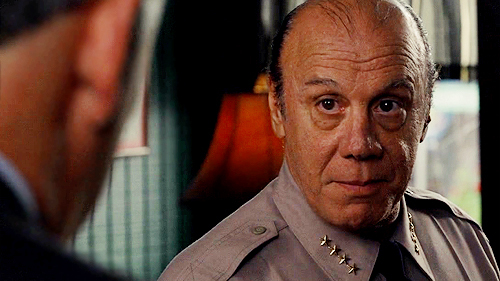 Unser is seemingly under the control of SAMCRO, as he does everything in his power to help SAMCRO remain in Charming – all for the greater good, of course. It’s therefore quite funny that the German translation of “Unser” is “Ours”. 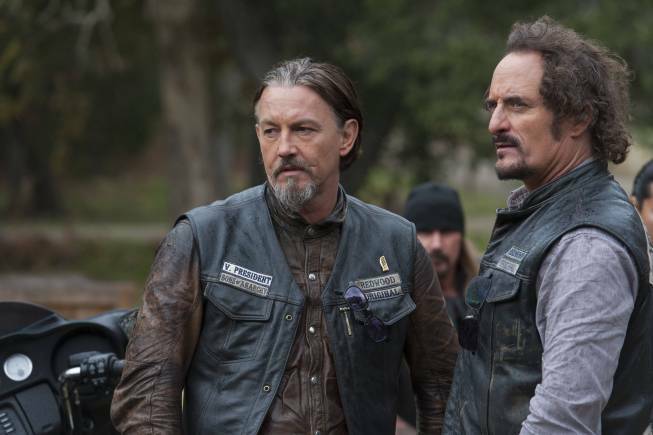 Tig and Chibs are the only SAMCRO members to survive from the pilot episode all the way to the show’s finale. Whilst Happy also survived from the pilot, he was originally a member of the Tacoma charter, before he went Nomad and joined SAMCRO in season 3. You probably thought Gemma couldn’t betray Jax even more, right? Well, he never did find out that Gemma was integral to his father’s death. Learn more about your favourite TV shows with 10 Prison Break Facts That Want to Break Free. 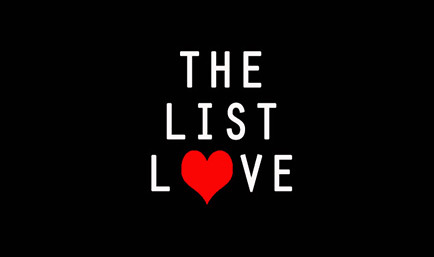 Follow us on Facebook, Twitter and G+.